April 19, 2019 by Laurie Leave a Comment This post may contain affiliate links, which means if you click on a link and purchase something, I may earn a small commission (at no additional cost to you.) See my disclosure policy HERE. Looking to get an air fryer? 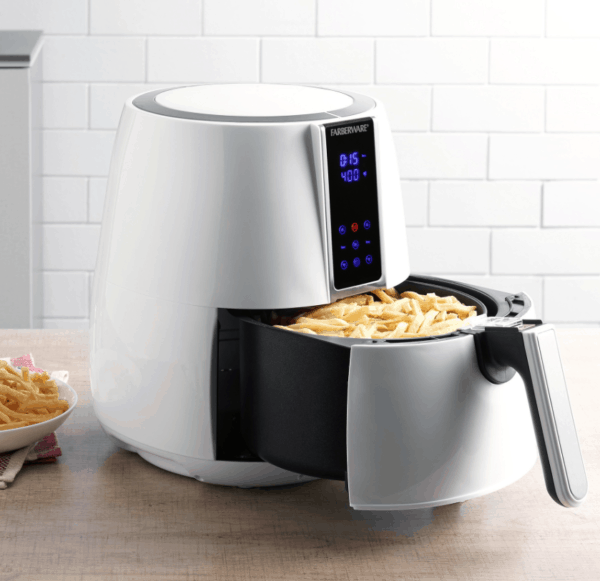 Right now Walmart.com has this Farberware 3.2-Quart Air Fryer (in black or white) marked down to $38! That's a big savings off the original price of $69.99. Plus, get free shipping! See more Amazon Deals – learn why we love Amazon Prime for buying normal household items here! Kohl’s Mystery Coupon – 40% OFF Code?? 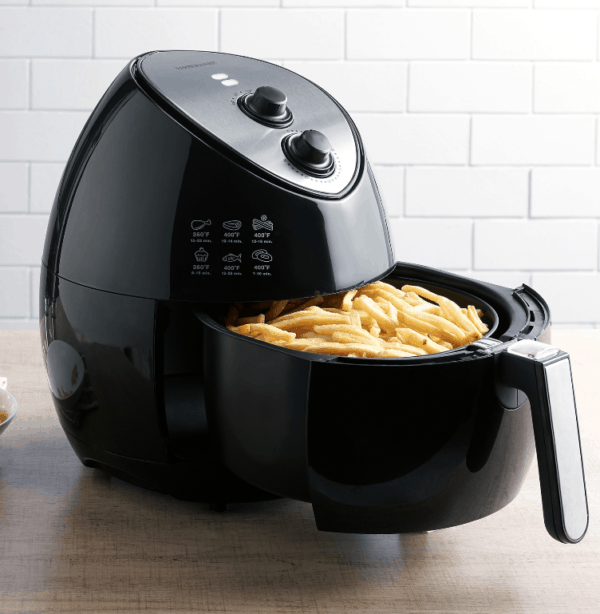 Kohl's | Cuisinart Air Fryer Toaster Oven – 54% OFF!